No one wants to think that they may be stuck in their home during a natural disaster, but the reality is natural disasters happen in every state in our country. During a natural disaster, keeping your family safe and comfortable is a top priority and having an emergency preparedness kit in Portland, OR may help you. Of course you can add additional items to your emergency preparedness kit in Portland, OR depending on the needs of your family. Store your emergency preparedness kit in an easily accessible area, make sure you check your kit often and update it as things expire. 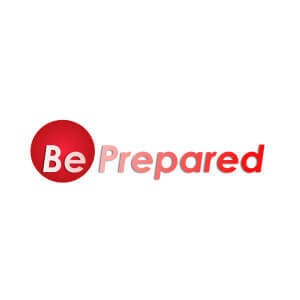 For more information about an emergency preparedness kit, please visit Ready.gov. We hope that you never need to use your emergency preparedness kit in Portland, OR, but we hope that it will help get you and your family through the stress of a natural disaster. If a natural disaster does occur in our area, once your family is safe, call your insurance agent at Milt Marcy Insurance in Portland, Oregon as soon as possible. They can help you get the claims process started. 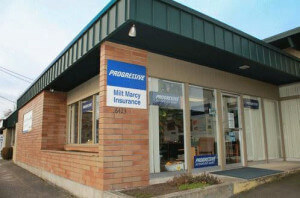 Whatever your insurance needs, the experts at Milt Marcy Insurance can help. 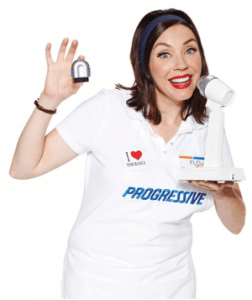 Their years of insurance experience can save you a bundle! You can also visit their insurance website 24/7 to learn more about the other valuable insurance products they offer like earthquake or flood insurance.